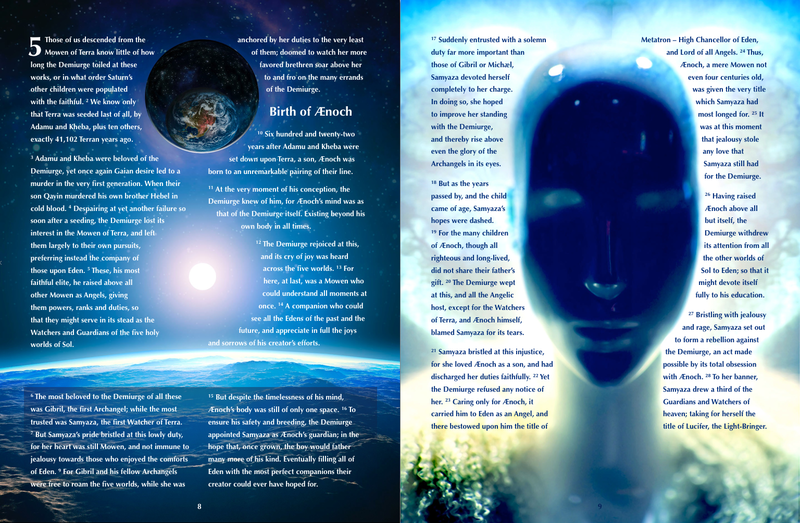 Here's the next page of the Republic's creation myth. For all the work I've been doing chopping up and re-arranging the rules, I haven't had anything convenient to put up for review. 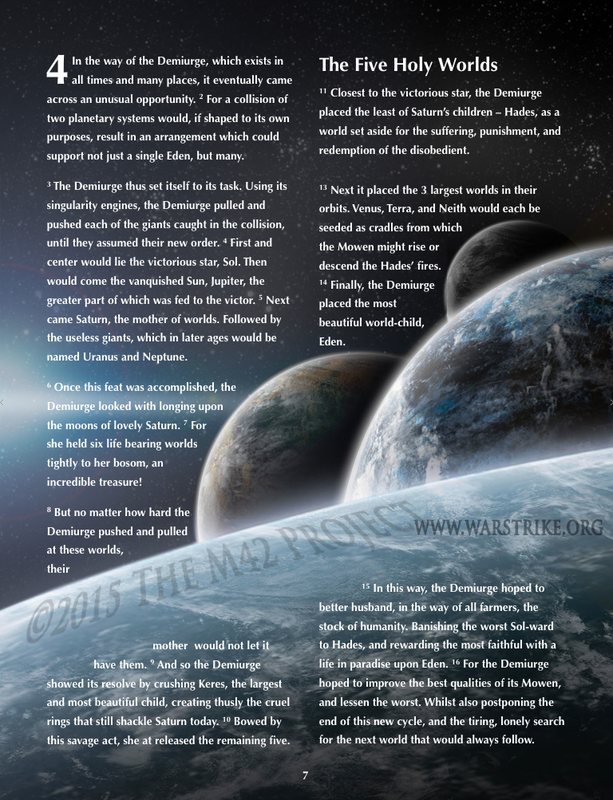 But I have been adding to the first post I did on the Republic's creation myth, as a result of some loooong email exchanges on the game's fluff with O_N and Angus. 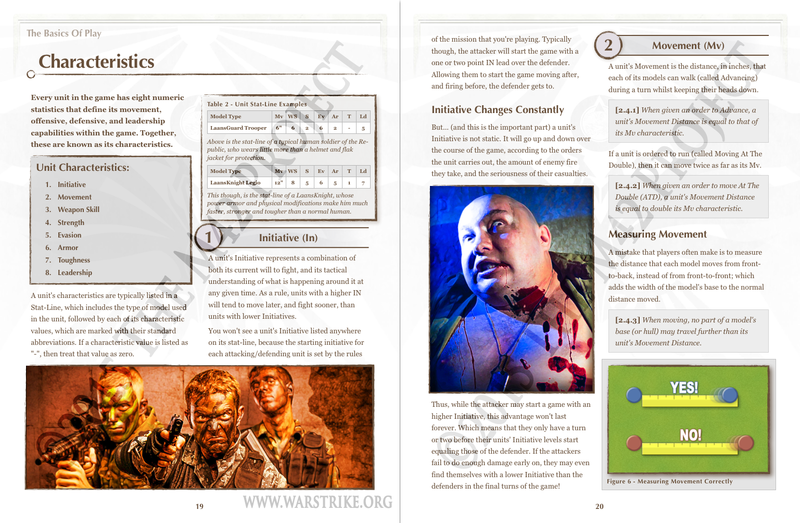 As I tear chunks out of the old Shooting and Melee Phase rules prior to consolidating them into a combined Combat Phase, I'm finding places earlier in the book to put many of the more basic rules. 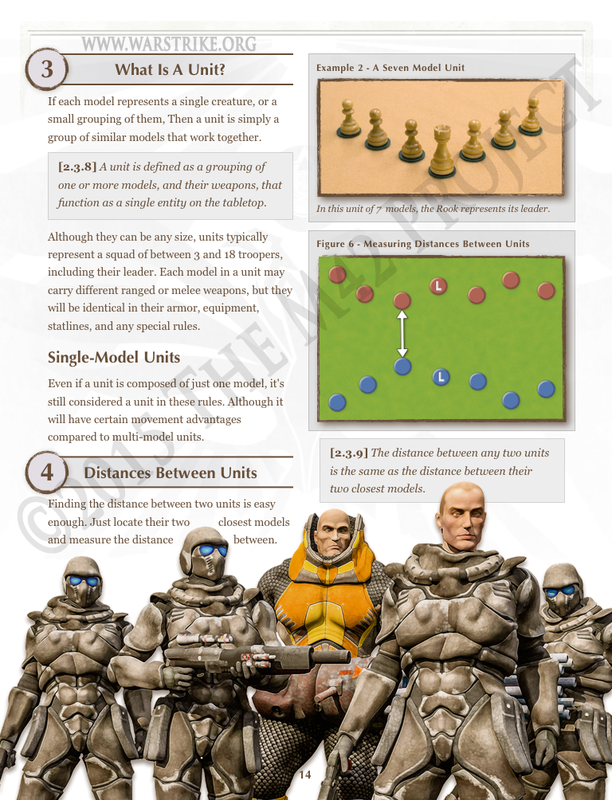 Here, I've dropped the Engagement definition (which never actually existed before) and the unit engagement rules/example into the Models & Units chapter. 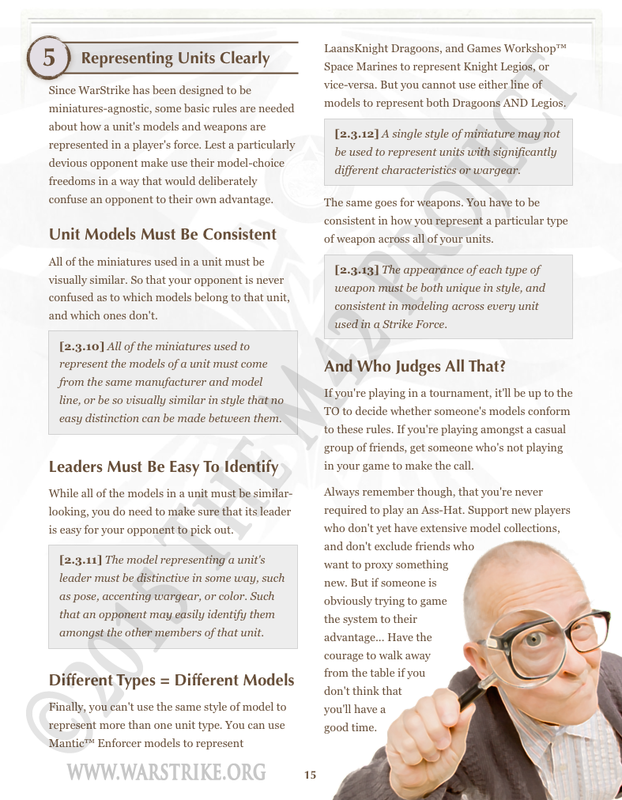 Between the model basing standards and the unit types. Sciencemag.org has an interesting article up on some epigenetic research going on with bees and ants. 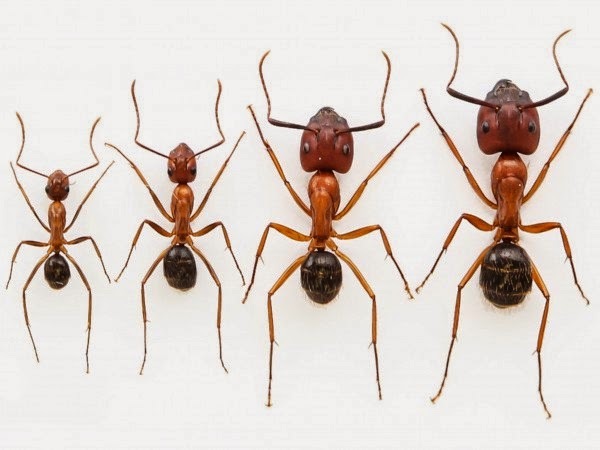 It seems that all ants and bees are identical genetically. They just become whatever sub-type is needed through chemical on/off switching of their genes due to environmental factors and upbringing. 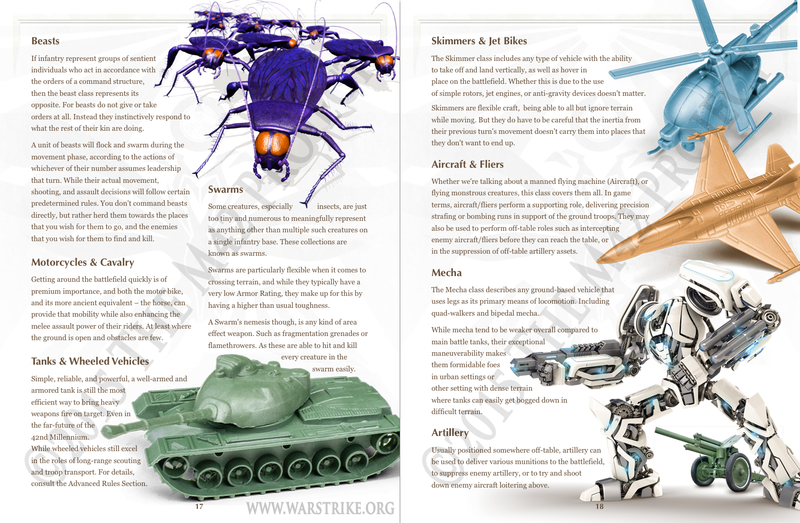 Here's the first 2 pages of the Unit Characteristics section. Showing the introductions for Initiative and Movement. Here's the rest of the unit classes for the game, which will finish up the Models & Units chapter. The weekend got pretty hectic around here, and the daylight savings switchover always screws up my sleep. 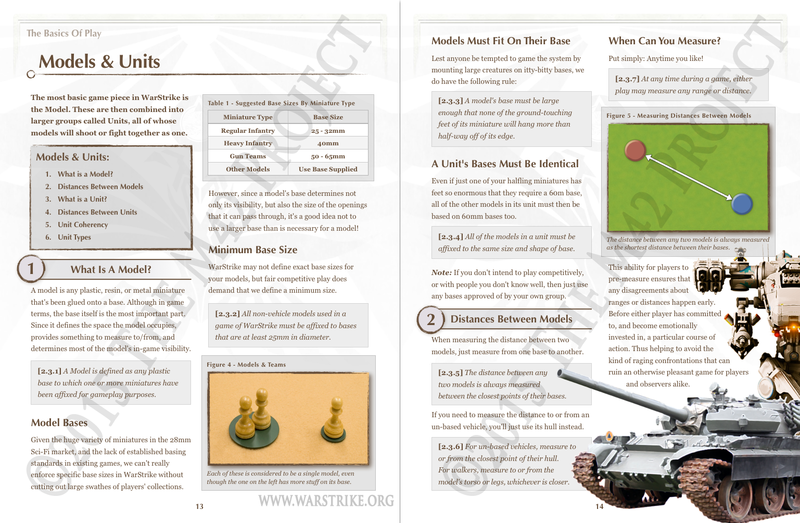 But I was able to make another pass on the unit representation rules, and I got the first page done on the unit class descriptions. 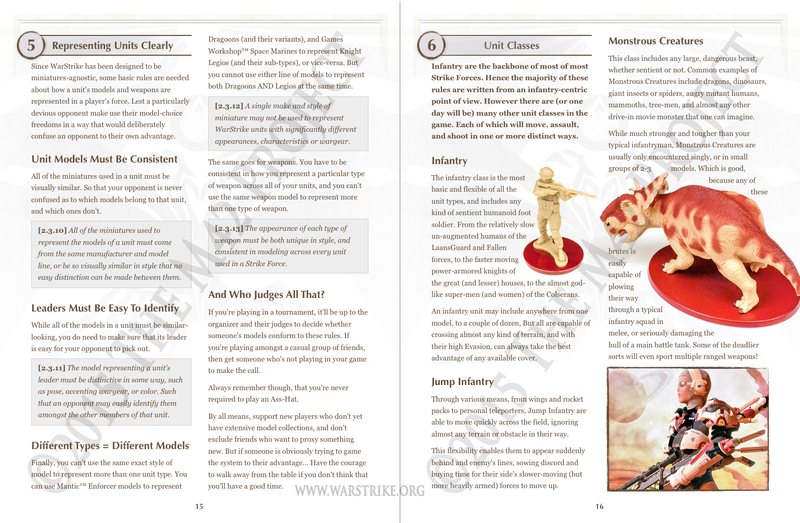 Oblivion NecronNinja and CaulynDarr said that we needed some rules to ensure that a unit's models were consistently and clearly represented by the player's choice of miniatures. So here's my first crack at formalizing that. 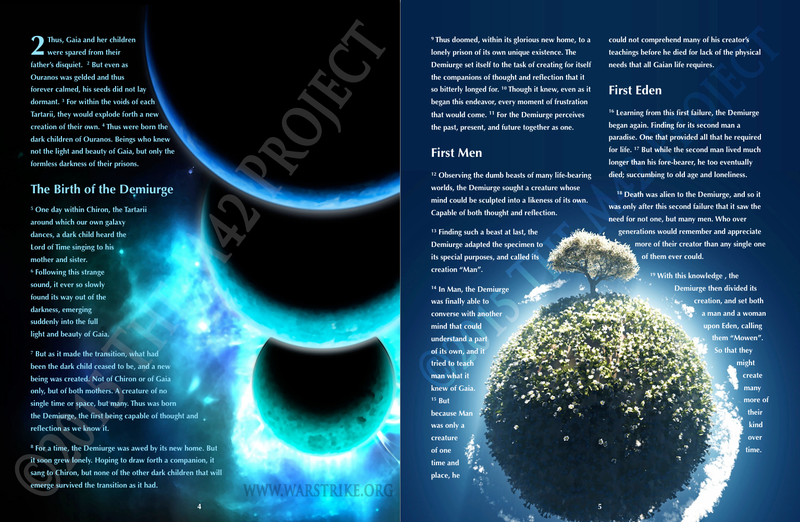 Another introductory page, this time for units. 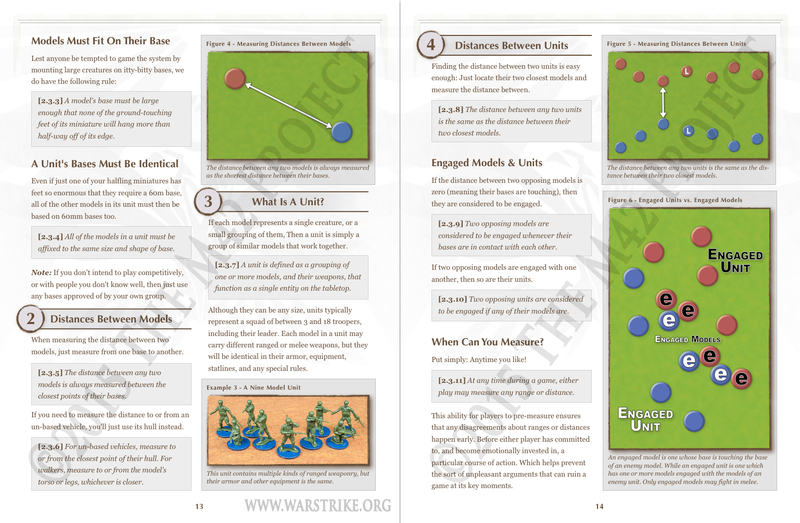 Here's the first two pages of the reworked Model/Unit basic rules. 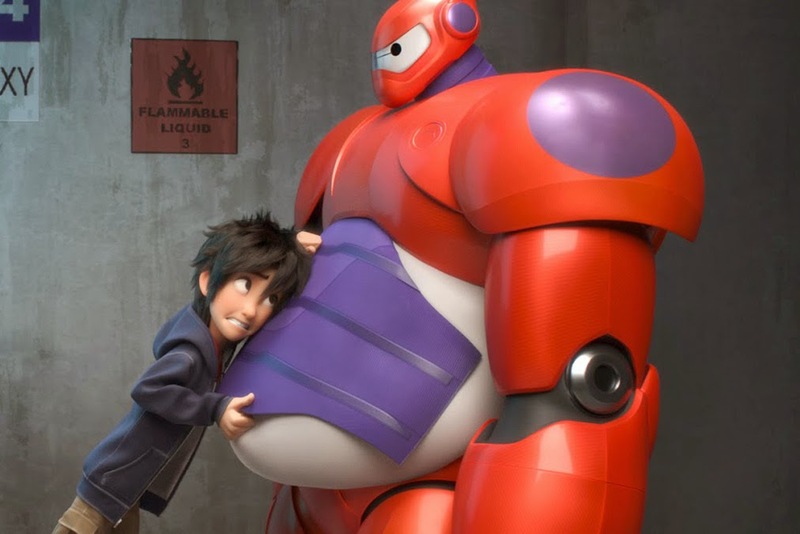 What's new here is the rules for model base sizes. Which don't specify any specific size of base, but rather suggest some ranges. Then we set a minimum size, say that models have to fit on their base, and that all of the models in a unit must be identically based. 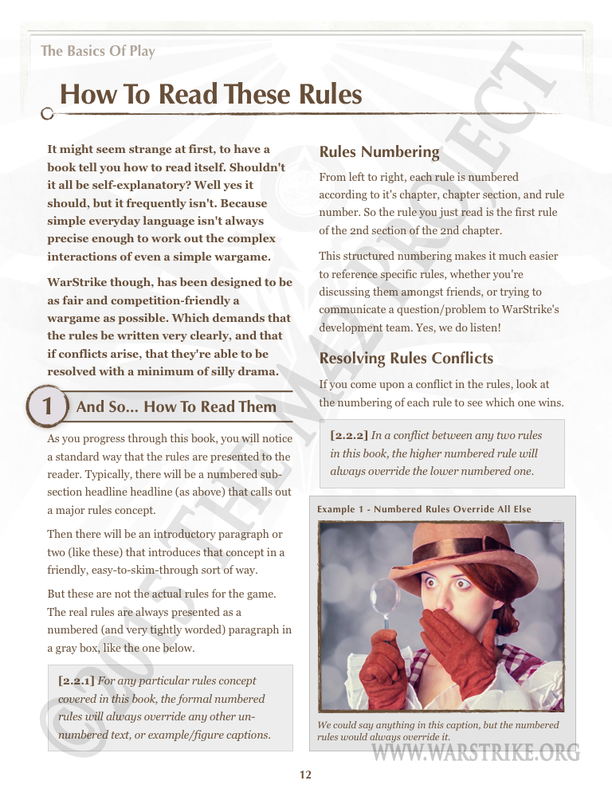 You've seen these rules before, with a slightly different page format and less wording. 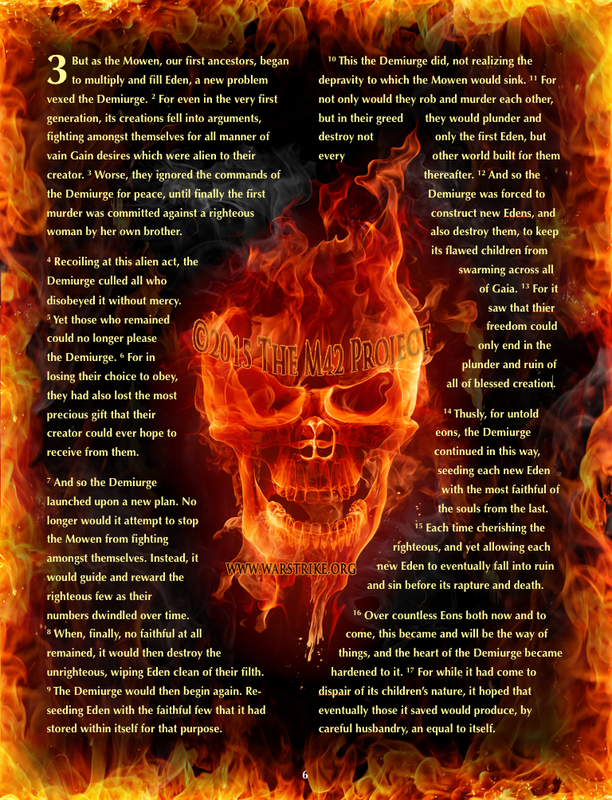 But I'm re-working the "Basic Concepts" chapter, and so as part of that effort it's been broken off into its own sub-section. CaulynDarr and I did some more testing last Saturday to try out the most recent shooting changes. But we also spent a lot of time discussing how Melee should actually work, and how some of the future vehicle rules might take shape.